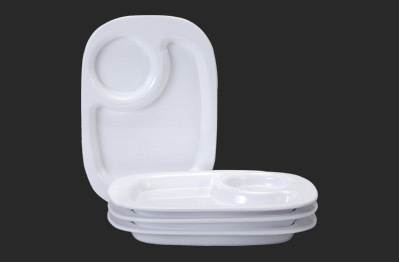 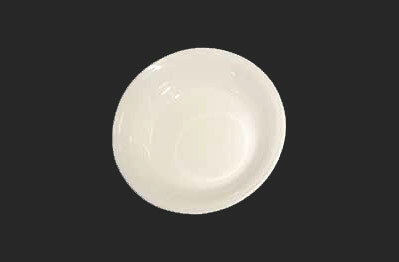 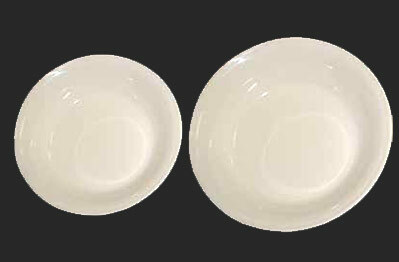 When we talk about catering, Catering Crockery is the first thing that comes into our mind. 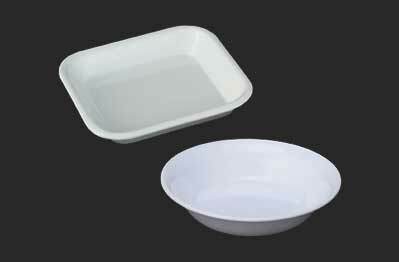 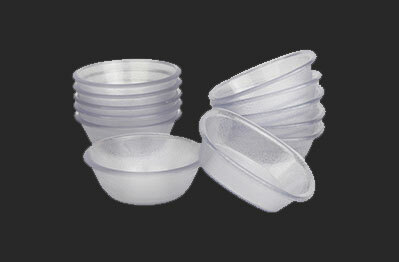 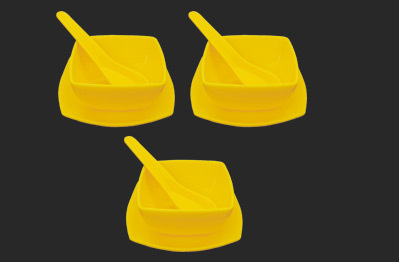 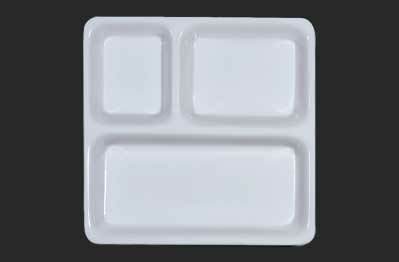 Either it is plate, katori or bowl; all of them frame the flavor of foods that are serves in them. 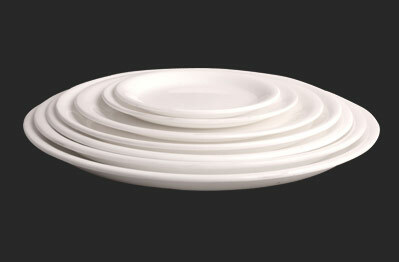 This is subtle, sensuous yet suave in design and makes the perfect addition to your catering collection. 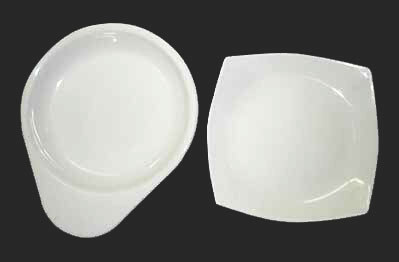 Our offered range of crockery reflects the demand of modern table presentation as it is the combination of value for money and exceptional functionality. 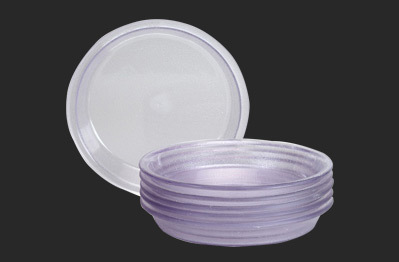 This product has become perfect for a formal lunch or family functions. 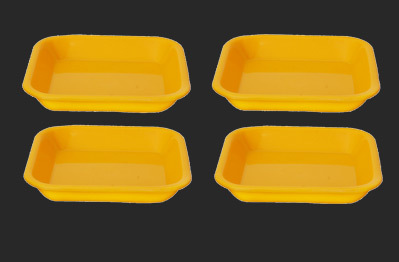 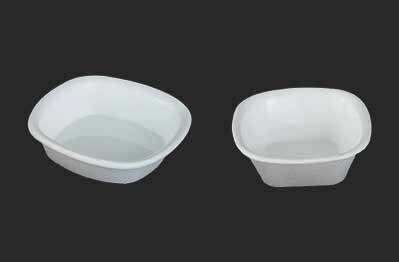 Available in various grades and vibrant colors, this durable textured product is dishwasher and microwave safe, best for catering industry.